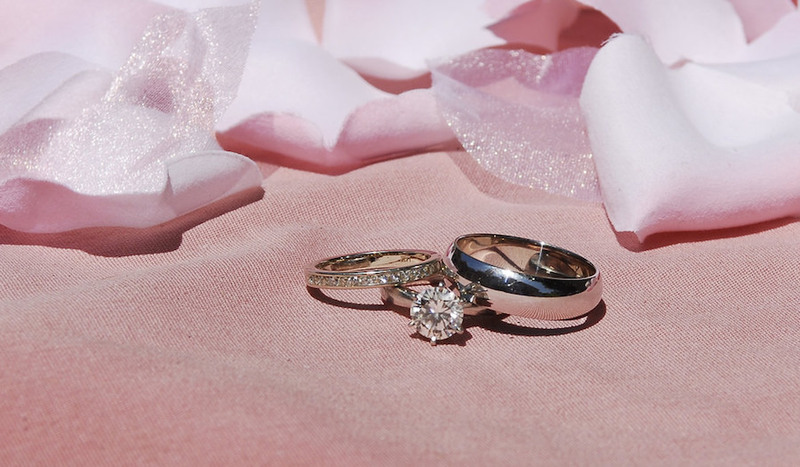 According to Platinum Guild International, the low platinum price in 2016 had retailers stocking up on the precious metal, with Indians and Americans the most likely to put a platinum ring on it. In India platinum demand soared 11.4%, while in the U.S., demand grew 5.4%. Jewellery is the second-largest market for platinum behind autocatalysts. “Platinum’s relative strength in challenging market conditions is rooted in the unique space that platinum occupies in the jewellery category, bought more for its emotional meaning, and less for wealth preservation and transference,” said Huw Daniel, CEO of Platinum Guild International, which is funded by South Africa’s platium mining industry. Other Asian jewellery buyers had a duller gleam in the eye for platinum, with Japanese platinum demand growing just 2%. In China, normally a heavy platinum jewellery consumer, demand dropped 8.3%, owing to an overall economic slowdown in the economic juggernaut. Spot platinum was up a buck on Friday to $960 an ounce, with a weekly gain of $20 between last Monday and Friday. Platinum has been underperforming the precious metals complex along with sister metal palladium. An annual report by the GFMS team at Thomson Reuters released earlier this month on the PGM market argues it is "more a case of when, not if, the palladium price will exceed platinum". It would be the first time since 2001 that palladium is worth more and its relative strength is even more remarkable given that the gap averaged just over $1,000 an ounce between 2007-2012. GFMS says the superior performance for palladium is unsurprising given that 2016 was another year of substantial deficit (1.2m ounces or 37 tonnes). However the authors of the report predict that after being broadly in balance the last two years, the platinum market will be undersupplied this year, boosting prices. Image of platinum rings by Extra Medium, from Flickr under Creative Commons license.